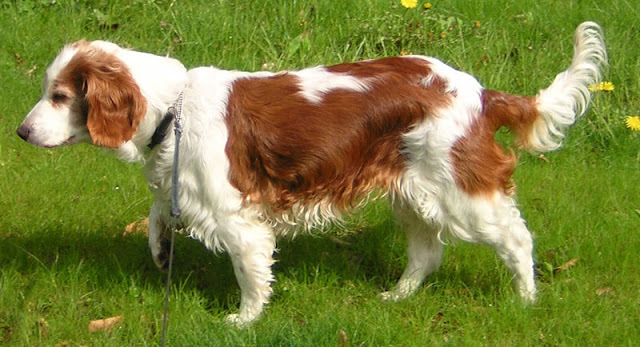 Although not as high-energy as other breeds, this dog still is a terrier, which means that it still does contain some high levels of energy. Because of this, it is advised that they be given proper exercise regularly. Another good advice to follow is to properly socialize the dog at an early age. This would help the dog be friendlier towards humans and would help the dog to develop a good tolerance of other animals. It is generally friendly around children, provided that the children do not provoke or pester it too much. The Welsh terrier dog can be trained using different methods. What you need to keep in mind when training a Welsh terrier dog is that you can be firm but gentle. 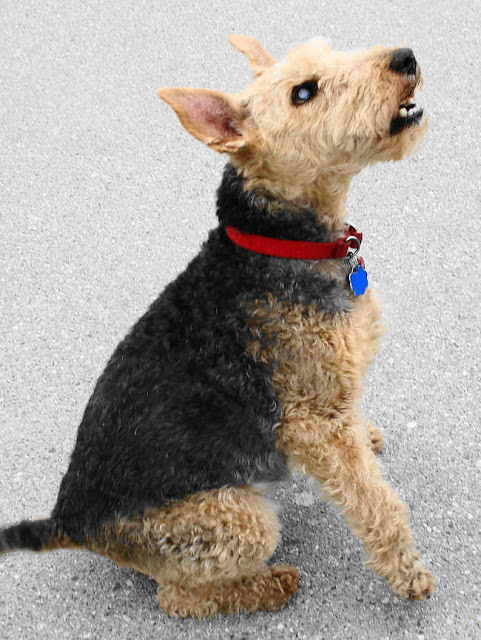 The Welsh terrier dog can be taught to perform a variety of tricks. This breed actually can do very well in fly ball tricks or tricks that involve catching flying things such as a Frisbee. Because of its high energy level, it is advisable that a Welsh terrier dog be kept in a fenced in yard. This will give the dog enough space to play catch. However, if you take it out regularly to give it exercise, a Welsh terrier dog can do without the yard.